AdaptaMax [Immune] is an exclusive combination that combines powerful adaptogens with other nutrient-rich, immune-supporting herbs for a complete, energizing formula. 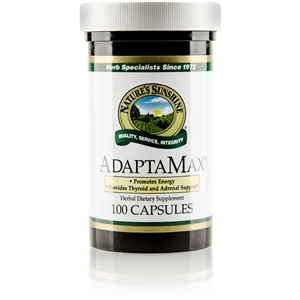 AdaptaMaxs adaptogenic strength comes from Rhodiola rosea, Eleutherococcus senticosus, Korean ginseng, ashwaganda, rosemary, Gynostemma pentaphyllum and schizandra. 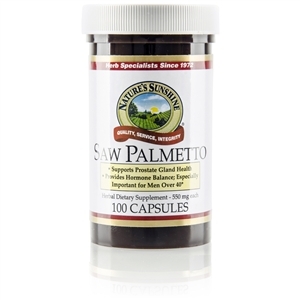 Together these herbs help the body cope with a variety of stressful conditions, including stress on the immune system, fatigue and aging. 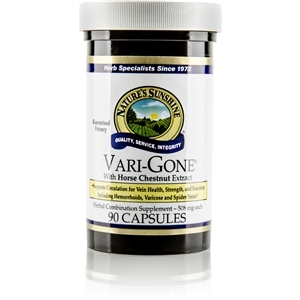 They fight oxidative cellular damage, energize the body, support positive mood and stimulate the immune system. Other ingredients in this formula include astragalus, reishi mushroom, suma and Ginkgo biloba concentrateto fortify the immune system and help protect the body from the consequences of stress. Alfalfa, kelp, chromium and a fruit and vegetable base provide additional nutrients to nourish the bodys cells. 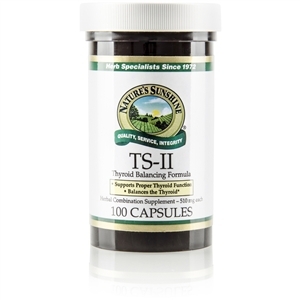 Take 2 capsules with a meal, two to three times daily.